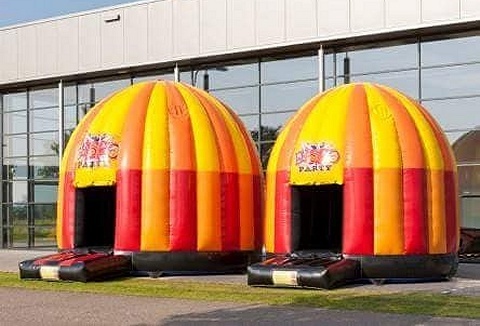 We have a huge range of quality themed inflatable activities bouncy castles suitable for public, private & corporate events & functions. 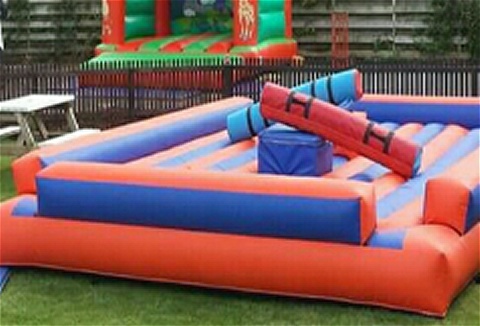 Choose from inflatable assault courses, gladiator joust, human table football, total wipe out and wrestling costumes. 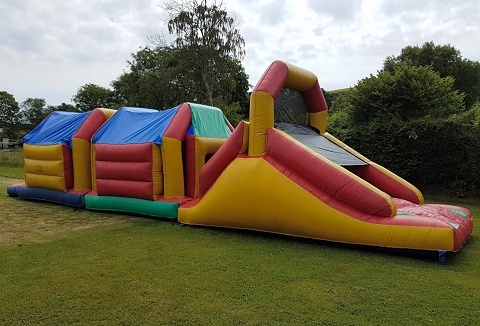 We have for hire a wide selection of inflatable slides to amusements activities from inflatable assault courses to sumo suits, bungee run and demolition ball to name a few, plus a great new high energy game 'body zorb' where you run, flip and bounce. 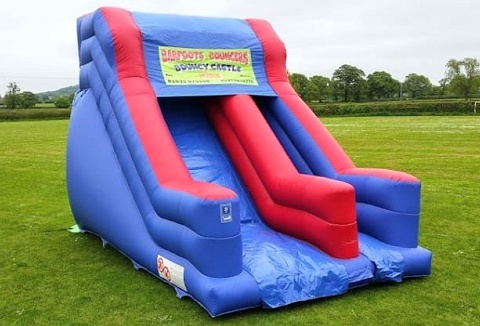 If you are looking for quality teenager and adult attractions then take a look at our range of inflatables tor hire. 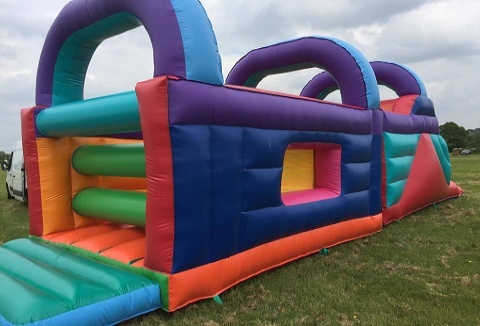 Choose from a wide selection of bouncy castles, giant slides, assault courses, bungee runs, gladiator joust & adult sumo wrestling suits. 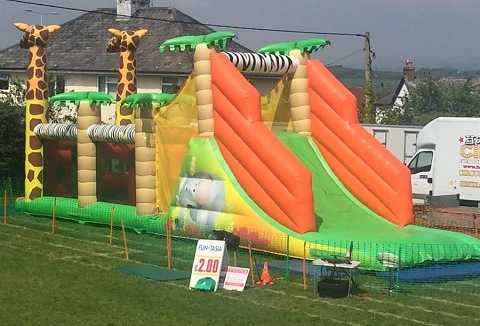 We offer a fantastic friendly efficient bouncy castle and inflatable hire service that is provided promptly and reliably, at reasonable cost. 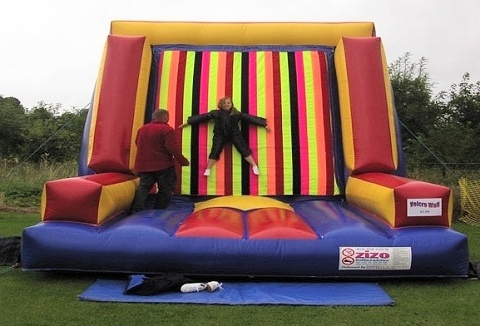 Our range of themed adult bouncy castles, inflatable slides and obstacle courses suitable for children to adults. 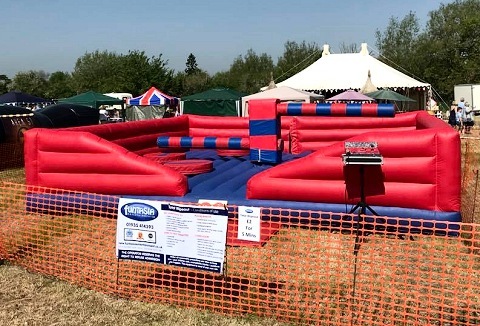 Take a look at our range of inflatable fun filled activities that are suitable for adults and older children: last man standing, gladiators, sumo, pillow wars, obstacle courses, boxing, bungee run, velcro wall, human table and human demolition zone.